Supercoach is the trusted training app used by coaches on all levels. Supercoach gives you the know-how and inspiration to maximize your coaching skills, creating a more fun an engaging training experience for players and coaches alike. 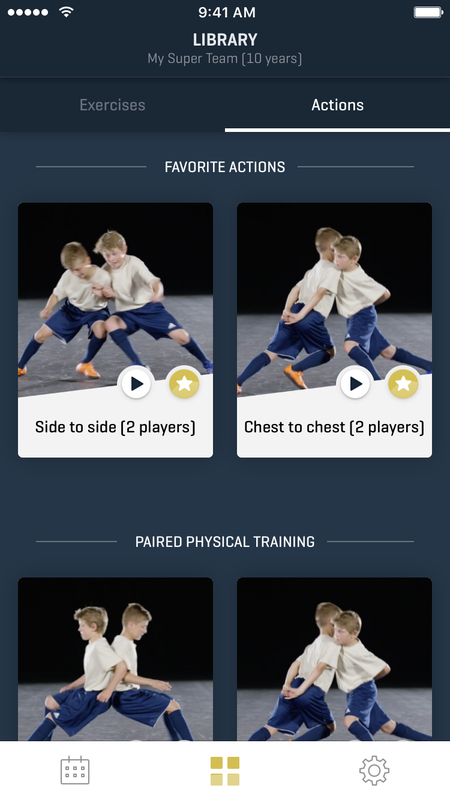 Supercoach offers an extensive library of exercises adapted for age 5-15 years. All the exercises are presented with intuitive videos and explained in further detail through text and images. With Supercoach you can choose a ready-to-use football practice or take control and create your own. Our coaching method has produced star-players such as John Guidetti, Simon Tibbling and Ludwig Augustinsson. Supercoach is trusted and used by many clubs to educate their youth players. Our collaboration tools help you work together with the other co-coaches in your team. Stay up to date with the progress of the team, even when your're not on the pitch! 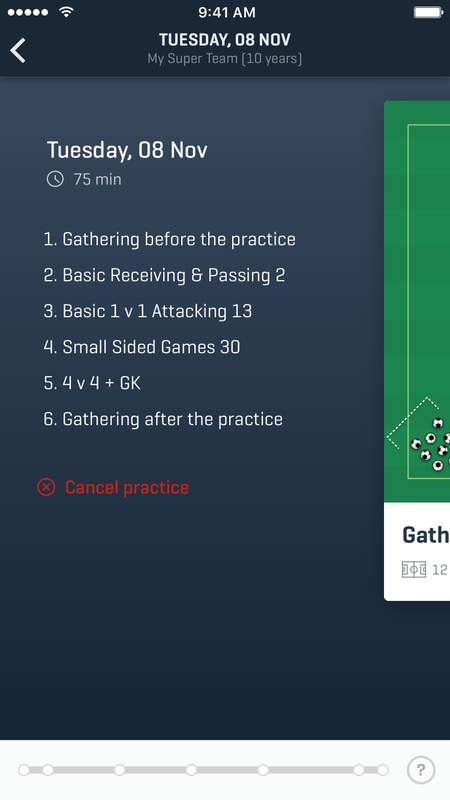 Supercoach makes planning football practices super easy. 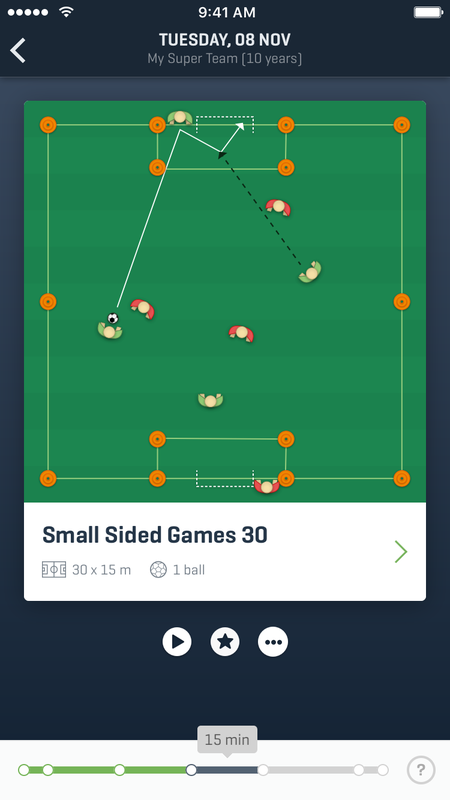 With a library of exercises adapted for different age groups and easy-to-understand instruction films, Supercoach gives you the know-how and inspiration to maximize your coaching skills. Combine exercises to create challenging new practices or use the ready-made ones. 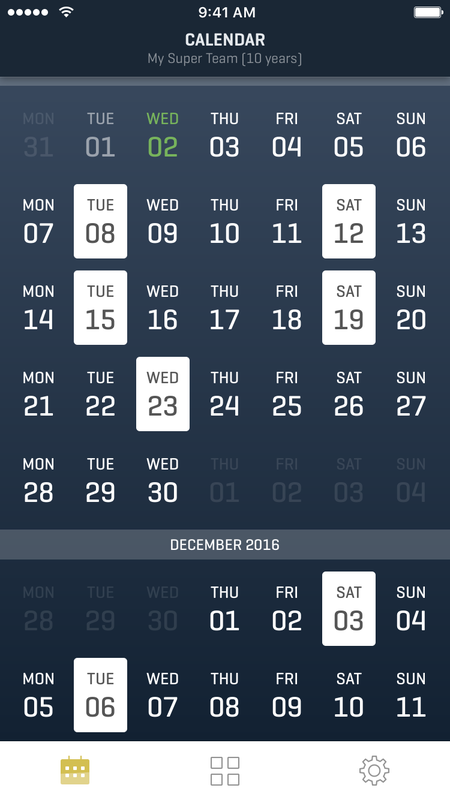 The smart practice calendar lets you share and efficiently plan your training season together with the co-coaches on your team. Supercoach is the only coaching tool you’ll ever need, always accessible in your pocket. The philosophy behind Supercoach comes from IF Brommapojkarna's academy, who has managed to establish themselves as one of Europes largest talentfactory despite limited resources. During the last years they have fostered international players such as Simon Tibbling, John Guidetti and Ludwig Augustinsson, to name a few. The most important step in the development of the academy was the transition from recruiting players to educating players. The key to success was a clear and thoughout system with increased difficulty levels for different ages. Over time the BP academy progressed into an education, with a curriculum and trained leaders. Ola Larsson, the founder of Supercoach, was a big part of this development. With a passion for developing both players and coaches and his love for soccer, he's driven by a very simple but clear misson: to help more people become better at football. The learnings from his years in the academy was digitalized and the result was Digital Fotbollsakademin, a company with the purpose of developing Swedish football. The product was embraced by many of Swedens largest football clubs as DIF, Hammarby and Assyriska. As new digital talent was added to company, it was time to take DFA to the next level, and Supercoach was born. Supercoach is available for iPhone and iPad & Android.